Holidays are fantastic especially this time of year, the summer school holidays no school for 8 weeks, Christmas and the new years it's perfect. During this break I'm going away but before the adventure begins you have to pack. I always dread packing so here are the top troubles I and many others have when packing for the holidays. #2 Not being able to decide what clothes to pack because you never know what the weather will be like and matching it all together is too tricky. 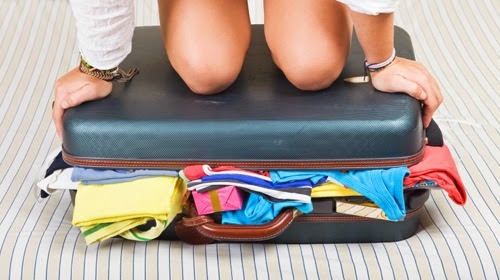 #3 Having finally chosen all the outfits to pack (half your wardrobe) and you can't fit it all your other essentials. #4 You've finally fitted in EVERYTHING and are feeling extremely achieved but you completely forgot about shoes to match your outfits so now you have to find shoes to match all of your outfits. #5 Time to squeeze the shoes in! 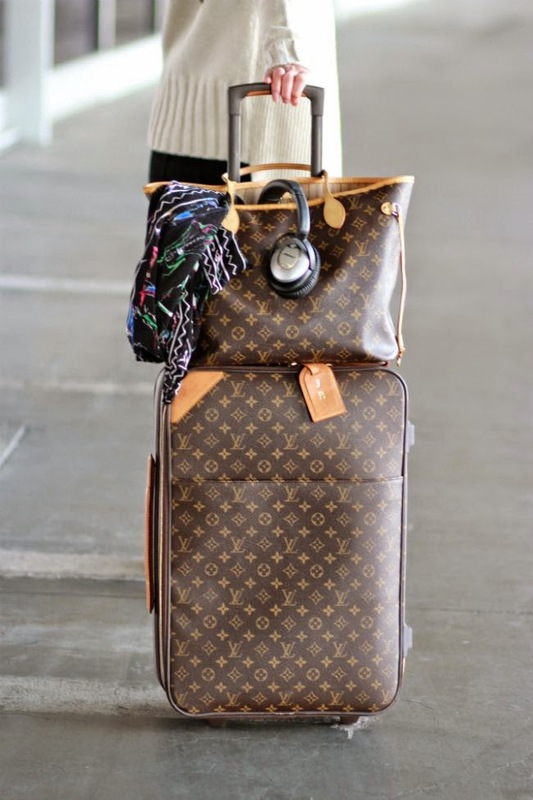 #6 Everything is now squeezed into your totally cute and classy suitcase bought especially for your trip but your a little upset because how are you going to fit all that shopping in?